Runescape Classic will shut down this August. 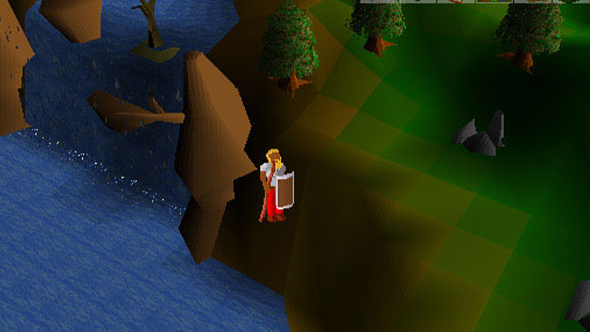 This offshoot of the original 2001 game – distinct from both Old School Runescape and standard, modern Runescape – has hosted a small but loyal fanbase since launch, but security concerns, a growing number of bugs, and increased botting means that Jagex can’t keep up with the support the game has come to require. Find yourself a new home with the best MMORPGs on PC. So rather than allow the game to slowly become inoperable over time, they’ve decided to give the remaining players a bit of closure, and “the opportunity to have their last goodbyes.” To that end, Runescape Classic will shut down on August 6 at 0:00 PDT / 3:00 EDT / 7:00 GMT. Runescape Classic has limited new player sign-ups over the past decade, and a Waypoint feature from 2016 suggested that then, only 1,000 players were regularly in game. They’ll soon have to travel to a different shard of the past – perhaps 2007 in Old School Runescape – if they want to keep playing, but here’s one more aged MMO we’ll have to say goodbye to.